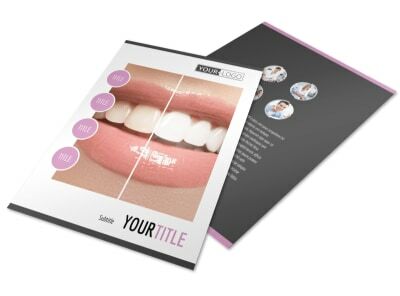 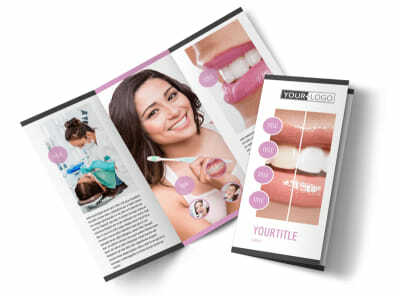 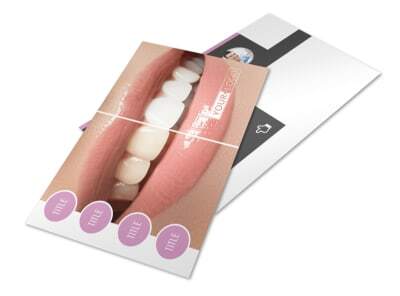 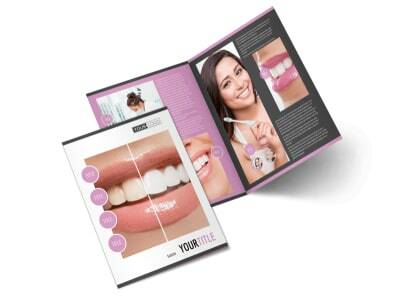 Customize our Teeth Whitening Technology Flyer Template and more! 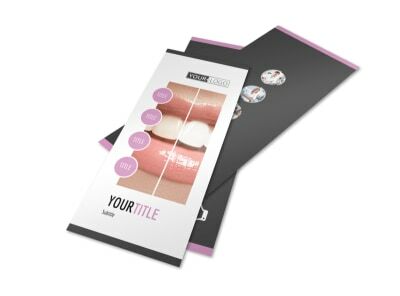 Encourage the locals to put their best smiles forward with teeth whitening technology flyers customized using our templates and editor. 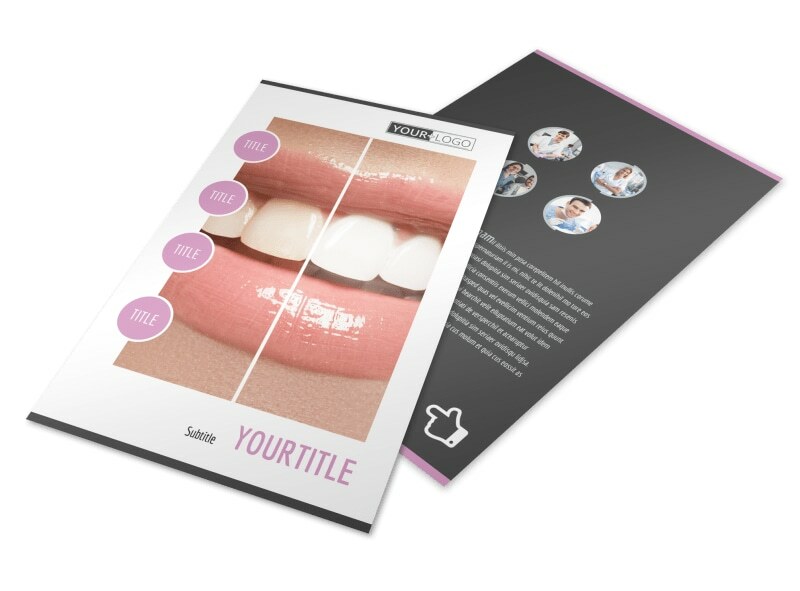 We offer a full inventory of templates to choose from, and no design experience is required. 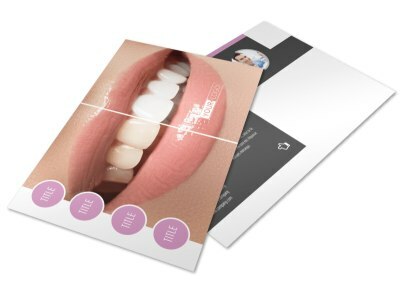 Add before-and-after photos, detail rates and insurance plans accepted, and more. 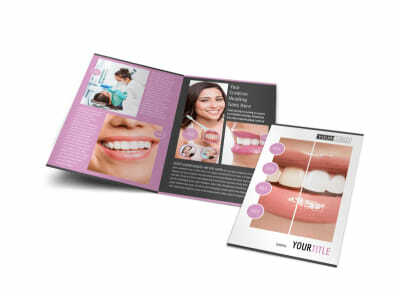 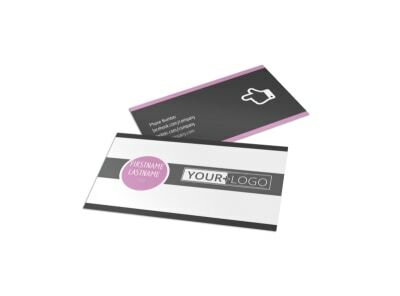 Begin your design now and have it print ready in moments.